One of the major tourist centres of the province of Pescara: the resort is located on the coast at South of the mouth of the Saline and is one of the most popular and visited towns of the Abruzzo area, largely due its easy access and its proximity to cultural and recreational attractions offered by the nearby provincial main city. 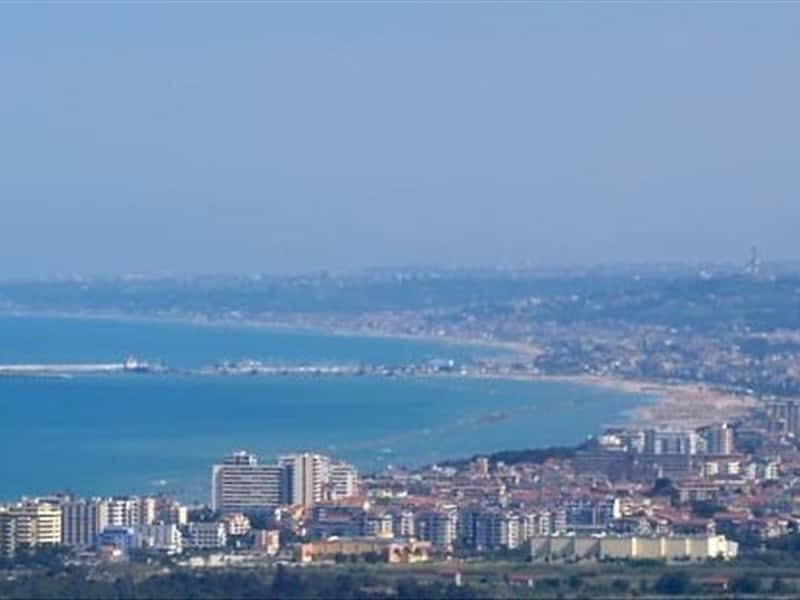 In fact, Montesilvano and Pescara have become one large urban centre, as they connect to each other by a wide promenade, lined by a beautiful sandy beach. The historical part, known as Montesilvano Colle, is a medieval town that stretches from the main square along cobbled streets between historical buildings and monuments. Although the town boast Roman origins, the earliest records date back only to 1114. It became part of the Kingdom of Naples and, then it was ceded to the Angevin and the Aragonese, that transformed the area into a feud, domain of various local lords. - the noble palaces and the patrician houses. This town web page has been visited 20,152 times.